The performance of each of your machines is essential in making sure high-quality products are created for your customers as quickly as possible. Machines don’t always run perfectly, and unless an employee is there to immediately diagnose and fix an issue, any amount of time your machine is down hurts your productivity and revenue. The Industrial Internet (IIoT) connects people to machines and machines to machines. 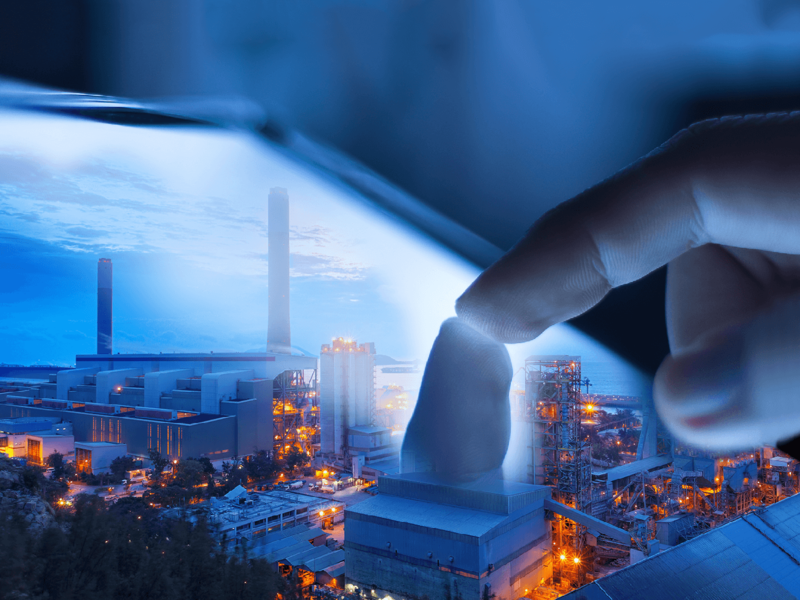 The IIoT has the power to digitally attach isolated points of automation to each other and offer secure, real-time industrial data to help businesses improve their performance. Technology within the Industrial Internet allows you to not only store and assess the data of your machine to determine how it is performing and what could be fixed or optimized, but also lets you or others securely connect to the machine to diagnose the issue. With Power/mation’s partners and IIoT technology, your business has access to information that will help improve product quality, reduce downtime, manage assets and reduce costs. Power/mation customizes and designs industrial internet architecture so it can provide as much value to your operation as possible. equipment manufacturer (OEM) or data services provider to offer support, monitoring, operating, data acquisition and analytics. Analytics can transform raw data into important insight and action items for operators, managers and decision makers to further the potential of an operation. This technology enables personnel and assets to connect over large distances, through harsh environments, often with reduced cost and maintenance. Install hardware that creates efficient and secure connectivity, communication, operations and management of a system network or machine. These materials join production components and systems to each other and to higher levels using device-to-device communication. Would you like to reduce maintenance costs and eliminate bottlenecks? Or maybe you want to know more about the impact downtime events have on your revenue? 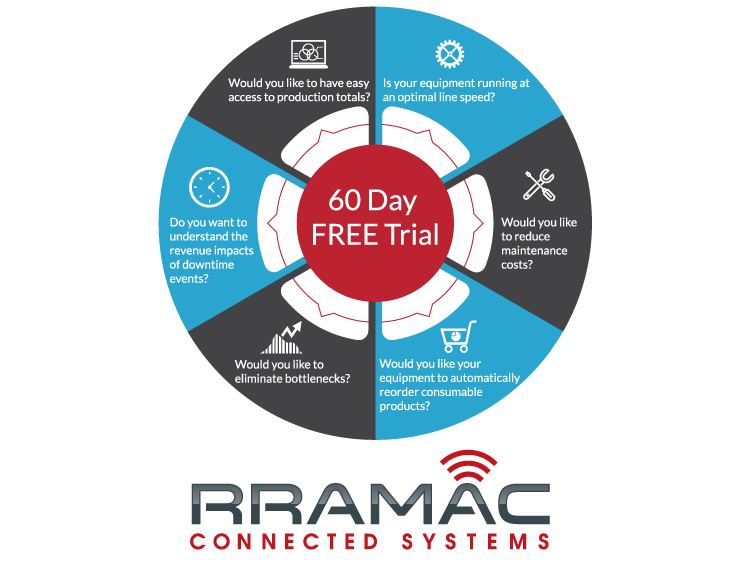 In partnership with RRAMAC, Power/mation will connect your equipment to an EdgeScout server through a secure internet tunnel to collect important data from your machines and display it on a live dashboard. After the free 60-day trial is up, you and a Power/mation specialist will have a consultation analyzing the findings and our specialist will offer recommendations to improve productivity, increase value and reduce operating costs.